It has been a pretty wild year, hasn’t it? I am certainly hoping that 2019 shows some big improvements. But, before we close out this year, here is your last opportunity to rant this year. It’s an open forum (within reason), so feel free to get things off your chest so we can start fresh next year. It has been a pretty wild year, hasn’t it? I am certainly hoping that 2018 shows some big improvements. Even though we’re taking this week off, I couldn’t leave you without a last whine for 2016. It has been a pretty wild year, hasn’t it? I am certainly hoping that 2017 shows some big improvements. Can you believe this is the last Wednesday of 2015? This year has just flown by. 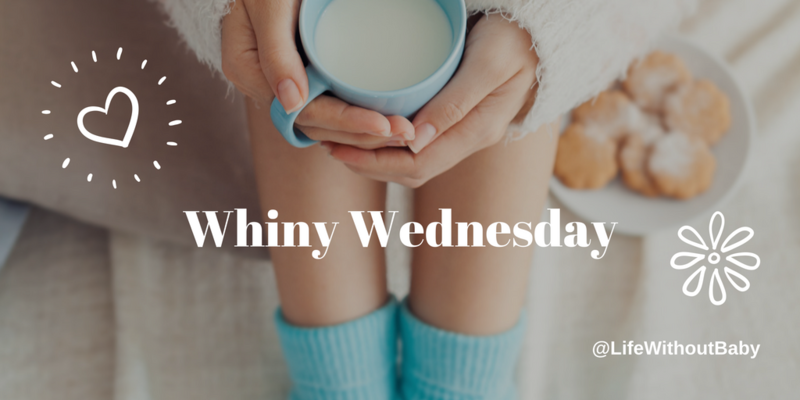 This means it’s also the last Whiny Wednesday of the year. I’m going to open the floor for all whines today, but wanted to add one extra consideration. If you were visiting this site at this time last year, what’s changed for you? Are there things you would have whined about then that don’t affect you in the same way now? Can you see improvements in your outlook on life? Are there things you’re less tolerant of now than you were last year? Enjoy your whining and I’ll look forward to seeing you here next year. Can you believe this is the last Wednesday of 2014? This year has just flown by. This means it’s also the last Whiny Wednesday of the year. Good morning (for some of you at least)! 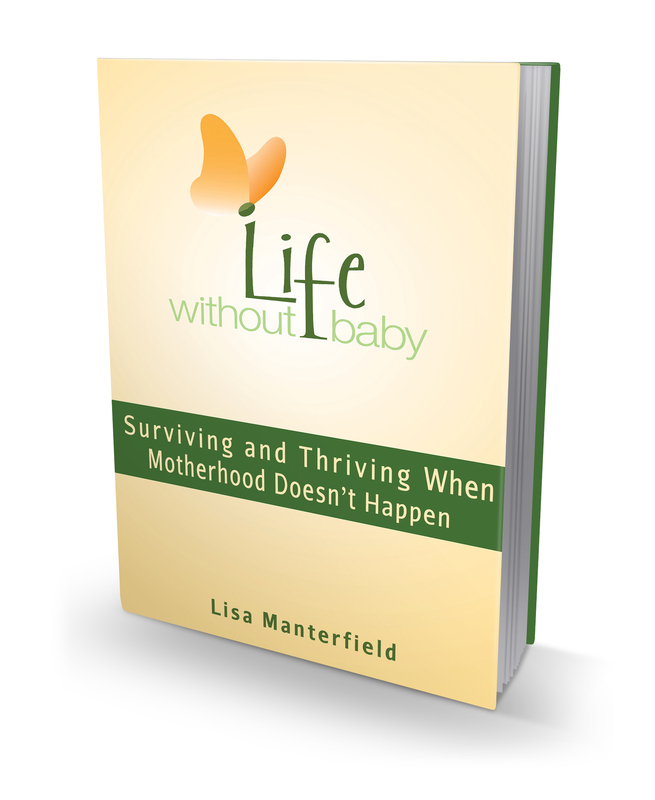 I hope you’ll be able to join me today as I chat via video with some fabulous childfree women. Expect inspiration, insight, and even some laughs. I thoroughly enjoyed interviewing these ladies and I hope you’ll enjoy hearing what they have to say, too. Here’s the link to the Live Stream channel where the event will be hosted. It all starts today at 12pm Pacific time. If you’re not sure what time that is where you are, here’s a time zone converter. Use America/Los Angeles to convert. Once we go live, you’ll be able to chat to one another using the chat function to the right of the video. I will try to hop in on the discussions when I can. 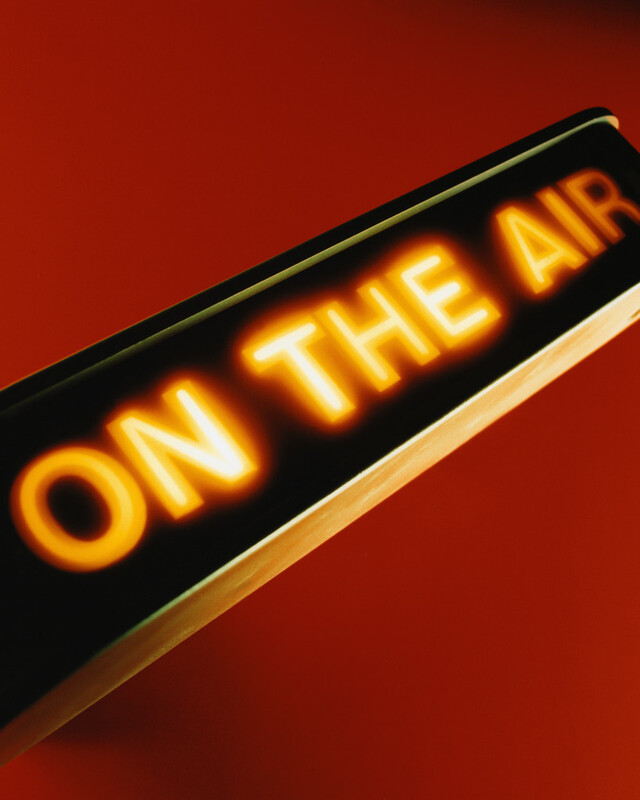 If you can’t make it to the live broadcast, don’t worry. I’ll be recording the whole thing and you should be able to watch it on the same channel beginning later today. So pour yourself a cup of tea, coffee, or wine, and join me. I’m looking forward to it. Last week, while out on a walk, I watched a little frog make her (I assume) way across a pond. She was a feisty little thing, swimming like crazy as hard as she could, then pausing a while at a clump of pond weed or a log to catch her breath and regroup before swimming off again. 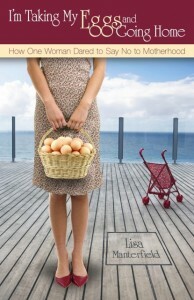 It struck me that her efforts were a good analogy for my own journey with coming-to-terms with not having children. I would battle through one set of emotions, then stop to rest and settle with the new mind-set for a while, only to discover some other trigger or unresolved issue, and off I’d go again to figure that out. 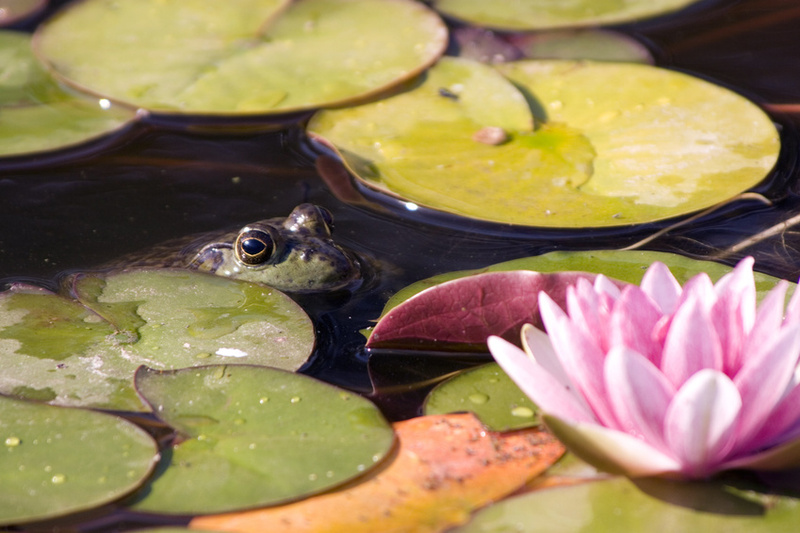 Unlike my little froggy friend, my journey wasn’t a straight line across the pond and I often found I’d swum in a circle and needed to revisit an issue I thought I had under control. Right now, today, I am well into the acceptance stage of my journey. 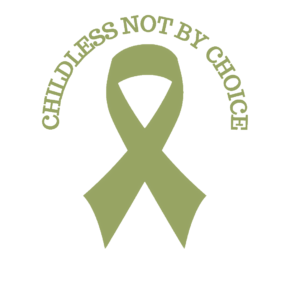 I can be around small children and babies, and I’m not flooded with grief every time I get a pregnancy announcement (although I’m not yet to the point of being thrilled either.) I’m mostly at peace with the idea that motherhood won’t be a chapter in my personal history and I wrestle with some of my thoughts about the future and where I’ll end up. Right now, I’m struggling with grandchildren. My husband has two grandchildren and it is a daily struggle to keep my emotions in balance. On the one hand, I don’t want to deny him the joy of being a grandfather. He’s good at it for one thing, and his grandchildren are mad for him. On the other hand, I find it very hard to share that joy. On the surface, I want to embrace this new adventure, but it’s hard, and I realize that tucked way down below the surface are some strong and well anchored feelings that I haven’t worked through yet. So, off I go again, swimming for the next patch of dry land. Do you feel this way, too? Do you feel as if you keep rehashing the same problems, disguised as something else? What are you struggling with in your own journey right now?